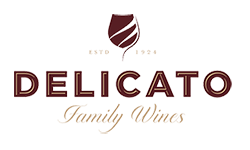 Delicato’s focus on wine quality requires a team of committed and skilled employees at every step of the process; from vineyard cultivation and frost control to red wine fermentation and state-of-the-art bag-in-box equipment to preventative maintenance. The operations team encompasses all levels of skilled and talented craftspeople executing the passions of our winemaking and viticulture teams. 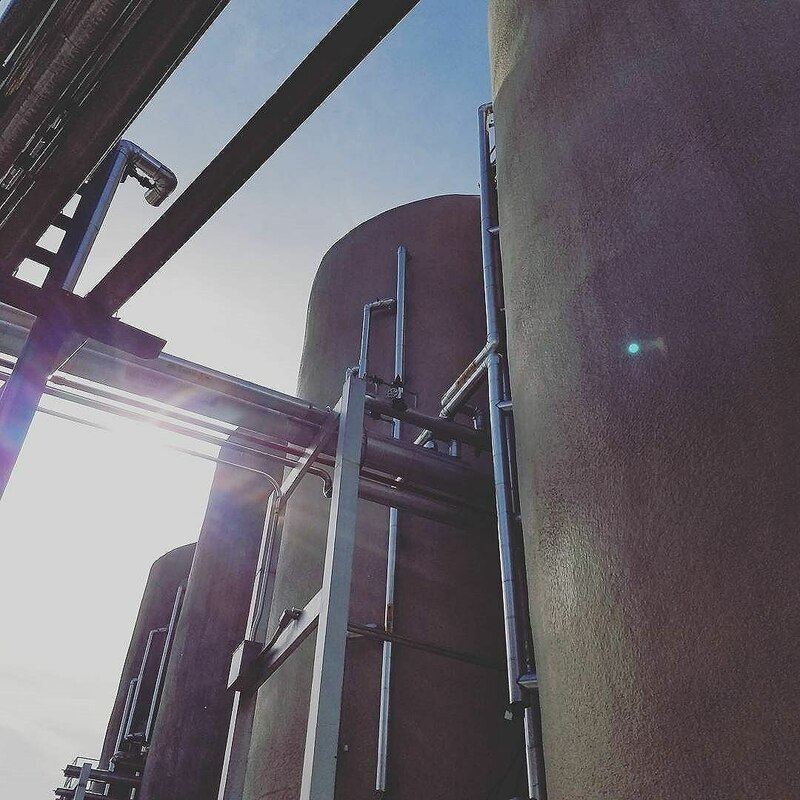 Career opportunities span across vineyard operations, cellar, engineering, maintenance, barrel warehousing, bottling operations, employee safety and environmental at our multiple locations within the Central Valley, Central Coast and Napa Valley. Our winemaking and viticulture teams are the architects and operations is the highly skilled workforce executing their specific stylistic requirements exactly as desired. Our Cellar staff preparing tanks for Harvest. During late summer and early fall the winery buzzes like a bee hive with so much activity. Trucks bringing in grapes from our vineyards, fermentation tanks being filled with juice, and the aroma in the air changes with a sweet fruity hint. 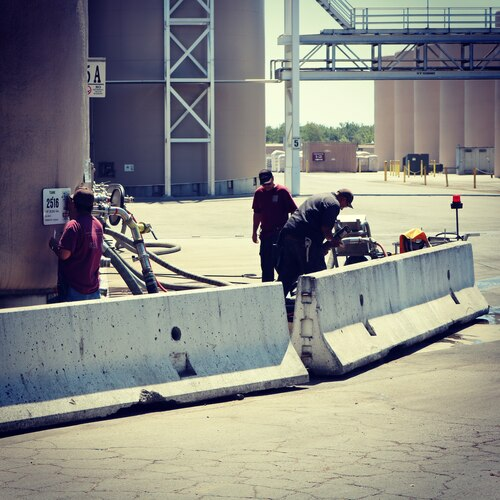 Our Maintenance team becomes the backbone of Harvest and longevity of equipment during the year. Maintenance roles including; Welders, Refrigeration Experts, Engineering, Pneumatic controls, P.L.C. Technicians and many others. You can find a rewarding career making a difference in our local family owned company. Getting the wine into the bottle is no easy task. 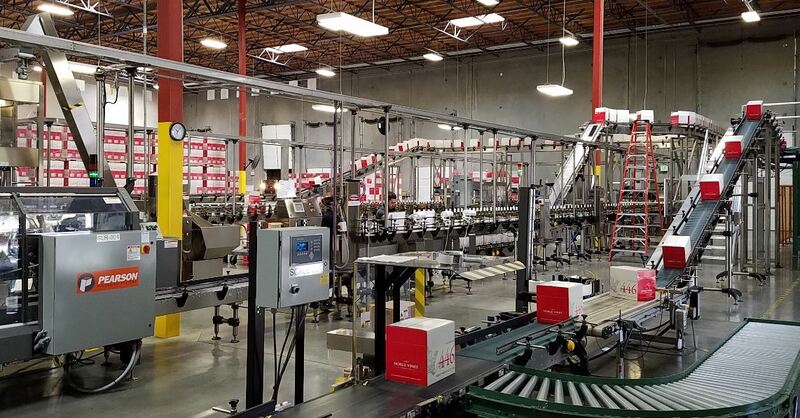 Many Line technicians feed the bottling line and ensure quality is achieved in this final manufacturing process.